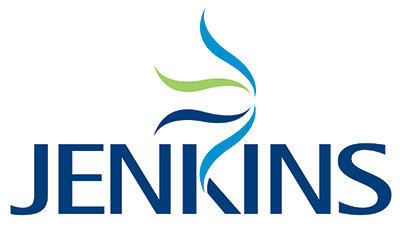 Please find below the current vacancies at Jenkins Shipping. Contact careers@jenkinsgroup.com for more information. We are seeking to recruit an LGV Driver for our day shift to work from our base in Liverpool Port. The majority of collections / deliveries will be within the North West Region including the local container terminals, however, there would be opportunities for collections / deliveries at other destinations around Great Britain.